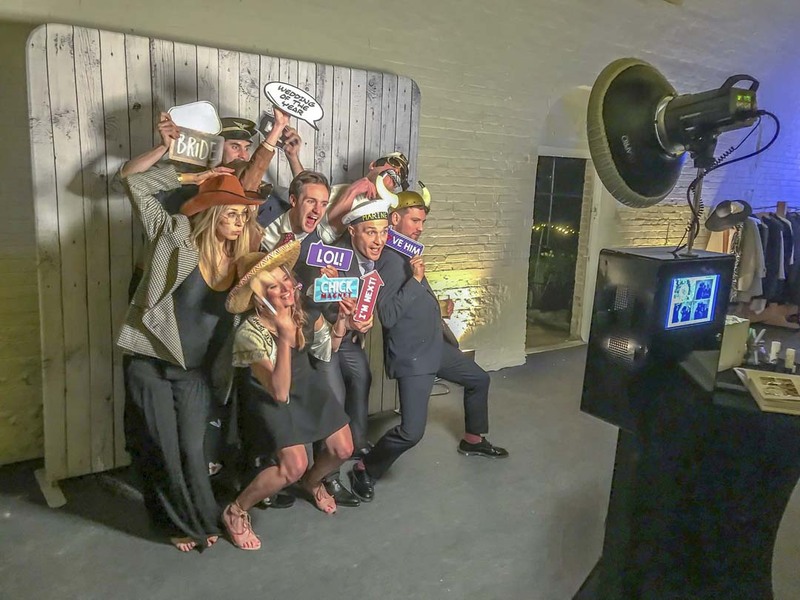 Open photo booth hire in Brighton, Sussex and beyond. 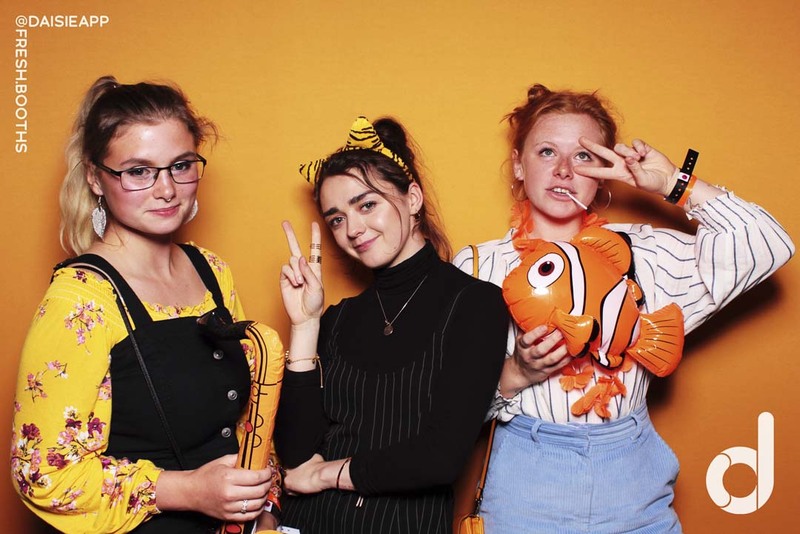 Brighton’s premier photo booth hire company. 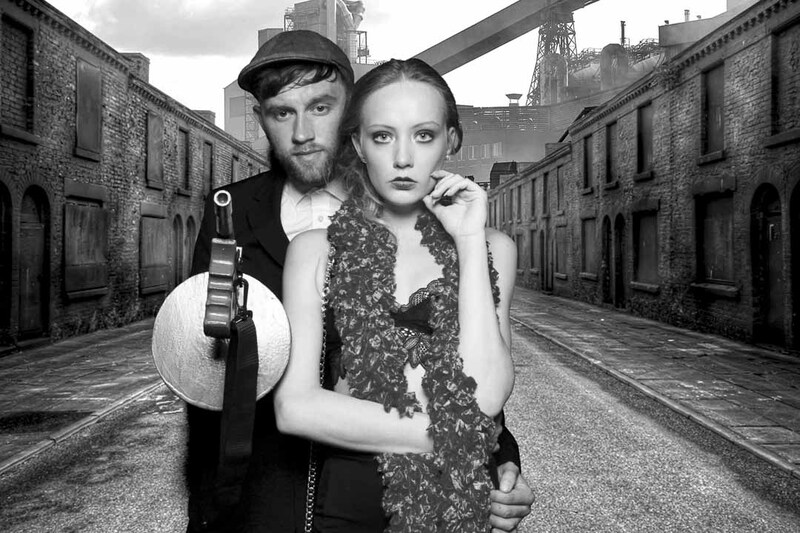 Our open photo booths are a contemporary take on the classic enclosed photo booth. Ideal for weddings and celebrations, as well as corporate events in addition to brand activations and retail experiences. 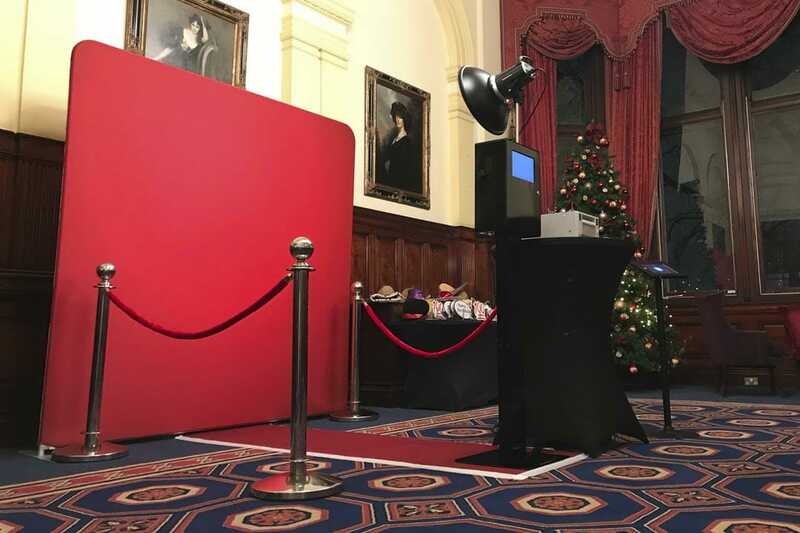 Unlike traditional photo booths, An open photo booth hire is not constrained by its size or shape. For this reason, this type of photo booth can hold many people and is always an entertaining experience wether you are spectating or posing!. 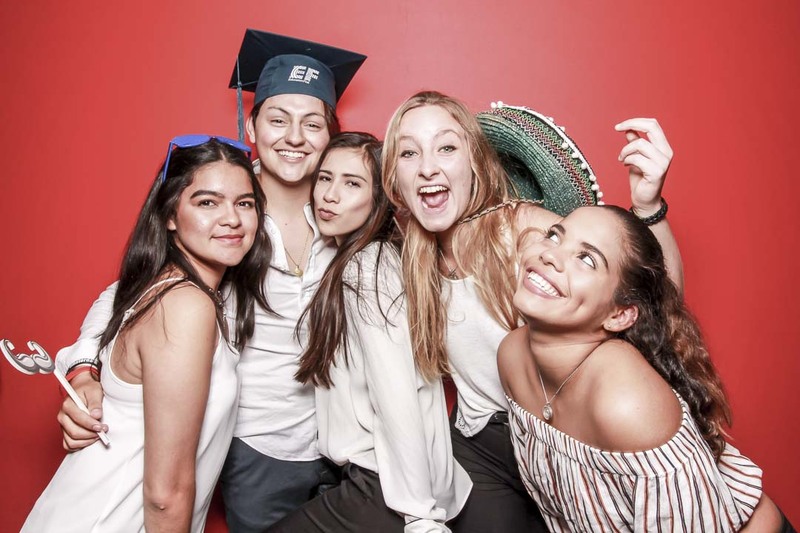 Our unique open photo booth hire uses professional photography equipment which can be used to its full potential creating beautiful photos, ready to print and share in seconds. 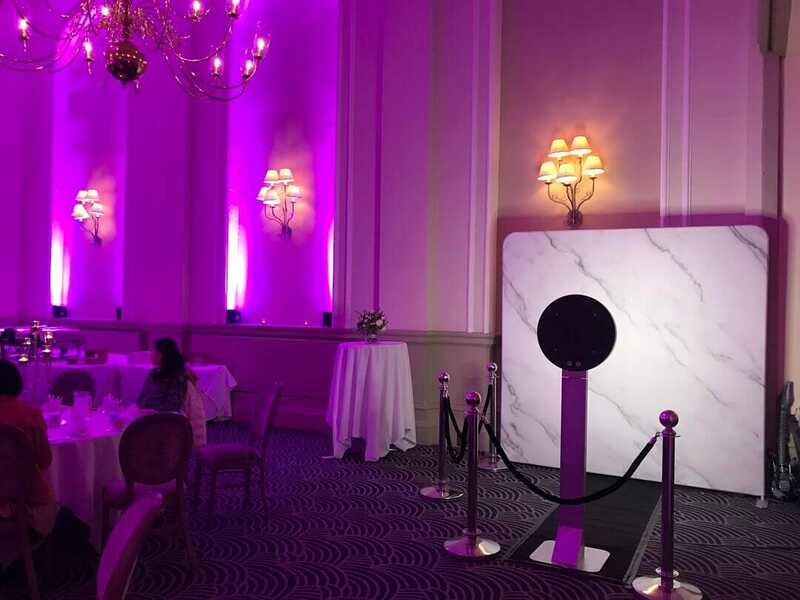 Our classic open photo booth hire is sleek, compact and perfect for any venue. with a tiny footprint of only 60cm x 60cm, guests are free to move around and snap a perfect picture. Green screen, done properly! 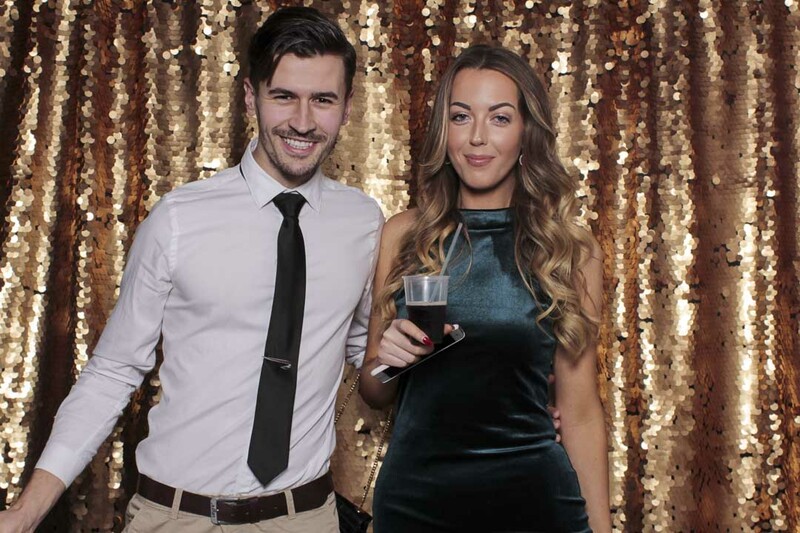 Whatever your theme we can create a unique green screen experience for you and your guests, Using the latest in photographic equipment and software. The results are breathtaking! With our knowledge and equipment, we strive for every photo to be perfect. Our open photo booth hire shows off your best features. No dark blurry photos here at Fresh Booths! All of our open photo booths at Fresh Booths will blend in at any venue. Don’t let an ugly photo booth ruin the look of your next big event. Brighton’s premier open photo booth hire company. Our open photo booth hire comes with a backdrop of your choice from our large selection. That being said if you are looking for bespoke, we have you covered! Brand your open photo booth, backdrop and photo artwork in any colour or style, we can even match existing artwork including wedding invites and promotional material. The only limit is your imagination! At the same time add unique and custom filters, photo overlays with your theme and text or company logo. Display a slideshow of images on the rear of the photo booth to view while you’re guests wait for their turn. Guests can share digital copies by text or email straight to their phone or upload directly to Facebook or Twitter. 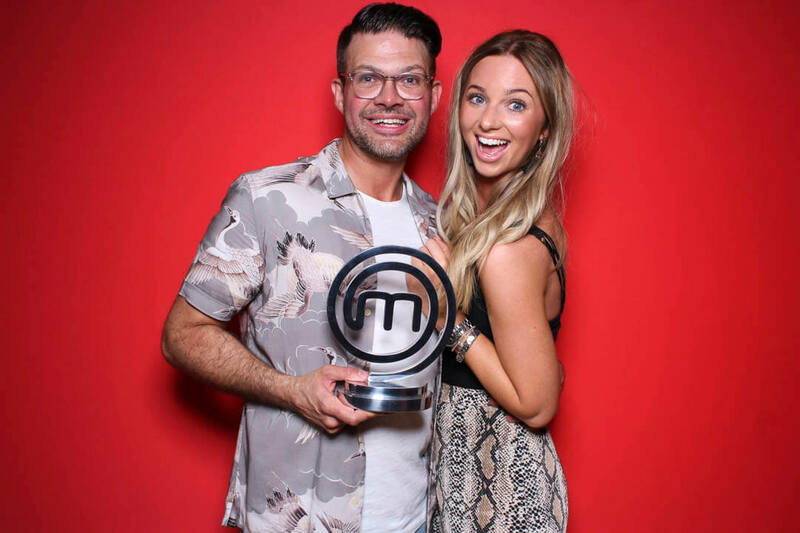 and unique photo experiences we are sure to entertain your guests and create lots of sharable content with our open photo booth hire. What is included with my open photo booth hire? Instant prints customised with your text or logo. Slideshow of event images displayed on the rear of the photo booth.